Welcome to episode 32 of OFF Recordings Radio. 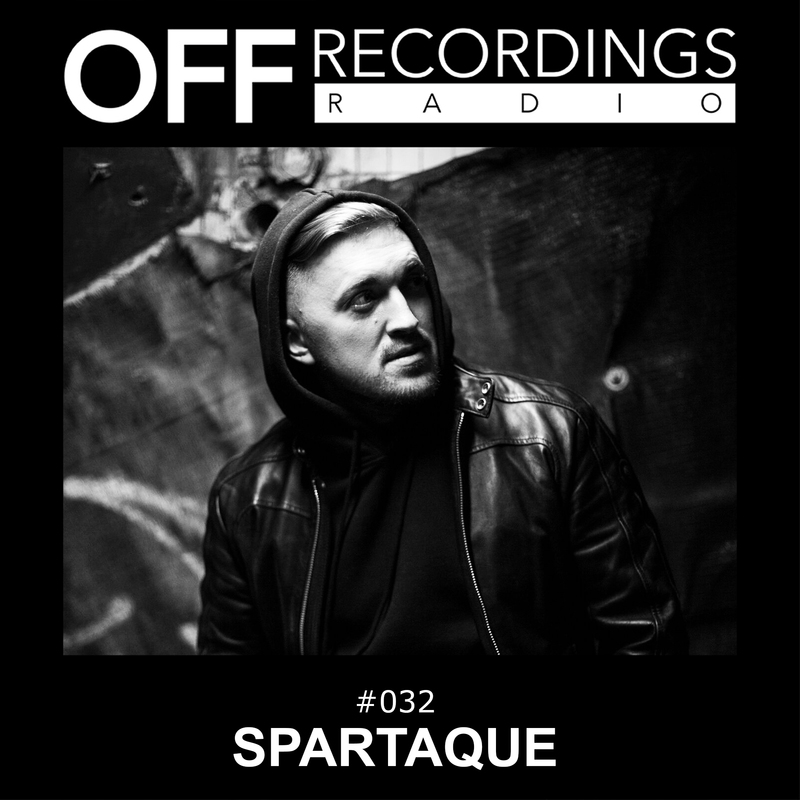 This week we welcome for the 2nd time on this show Spartaque. The Barcelona-based artist proves that techno does not always have to be dark, thanks to his cheerful attitude and uplifting sets. He’s also a gifted producer and has just released his first EP on OFF Recordings with a great remix by Thomas Hoffknecht. Enjoy!